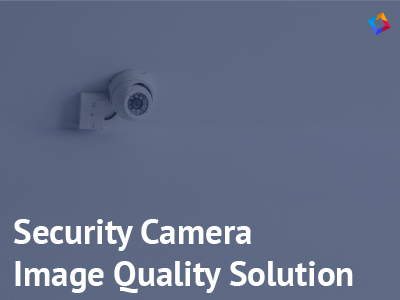 We now offer a complete, customizable image quality testing solution for Security camera systems to provide our customers with an easy, effective way to outfit their labs. While working with some of the top security camera manufacturers, our engineers have compiled all of the necessary lab materials in a convenient package. 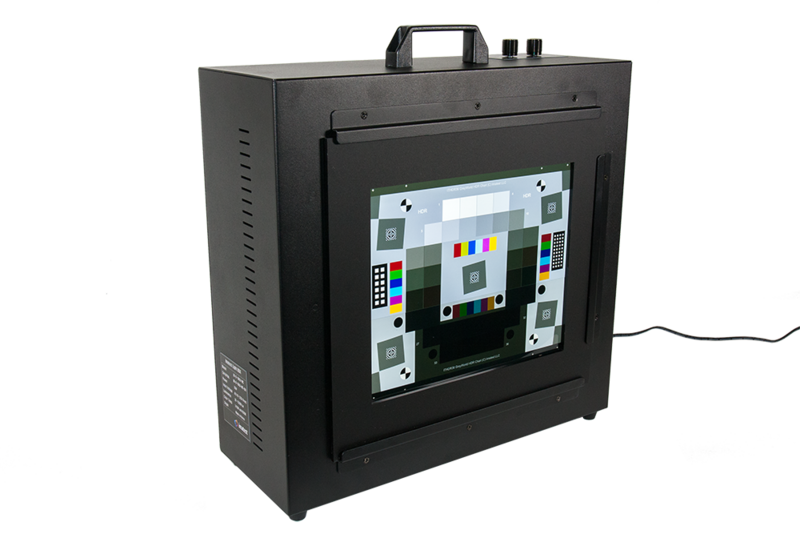 The package includes options for software; reflective, transmissive, tunable, and ultra-wide light sources; test fixtures for a variety of fields-of-view and focus distances; and applicable test charts to analyze crucial image quality factors. The Security package includes two software options, Master and Ultimate. 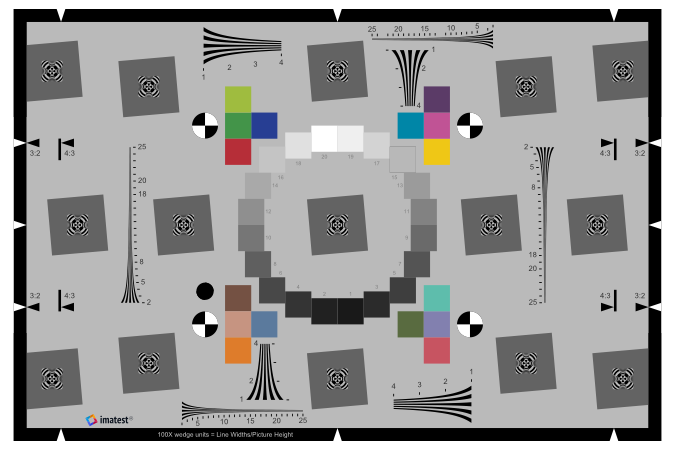 The Master version, designed for R&D testing, is a robust analysis tool to help you measure any and every image quality factor of your camera system. The Ultimate version combines Master and IT, an automated production line testing version, and is a cost-effective solution for customers who manage R&D and production testing. Read more about our software version and license options here. We include several test fixtures that help test varying fields-of-view (FOV) and focus distances properly. 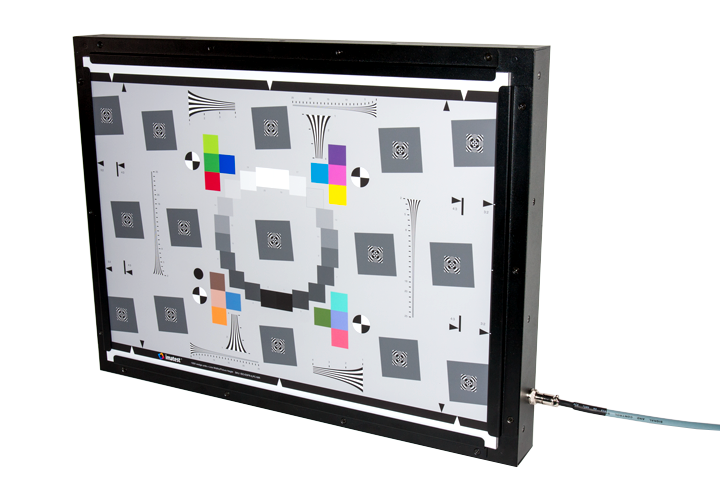 For ultra-wide testing with fields-of-view up to 270˚, our Ultra-Wide Test Fixture works perfectly to help analyze image quality factors such as sharpness and chromatic aberration using our eSFR ISO and SFRreg charts. If you have long-range testing requirements, we’ve included several collimator lenses and target projection systems to help you to test at or beyond your focusing distance. To automate and provide more flexible positioning, add one of the robotic automation fixtures from our partners Sofica and IQL. Choose from a variety of reflective, transmissive, tunable, and ultra-wide lighting system options. We have included our most widely used reflective light source; the Kino Flo FreeStyle 31 LED DMX for its adjustability, portability, and high-illumination output. 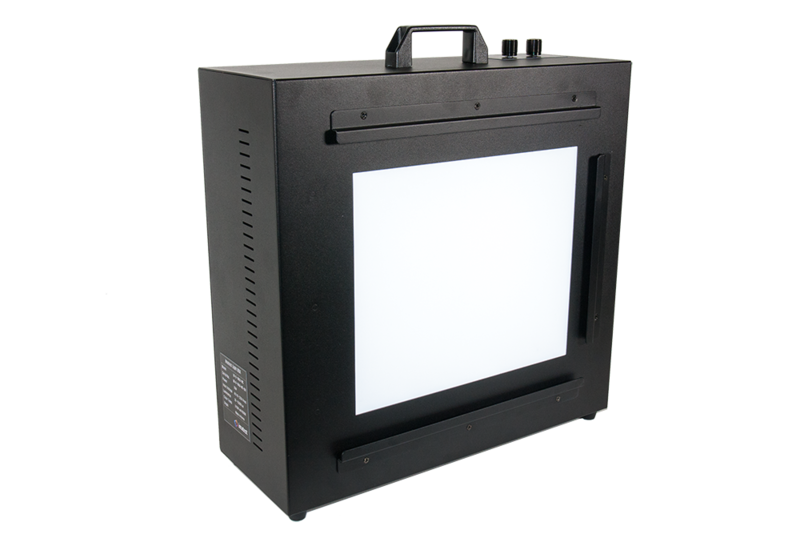 To test dynamic range, and high-resolution systems, select a uniform, transmissive LED light box with Lux levels ranging from 10,000 – 100,000. The brightest lightbox enables you to achieve IEC 62676 compliance. For the most adjustability in spectral and Lux levels, and for ultra-wide field-of-view uniformity testing, choose one of our tunable light sources such as the wide-FOV version of the Gamma Scientific RS-7. To make your selections easier, we have included the most appropriate test charts to meet a variety of requirements for security cameras. For reflective resolution needs, select from our ISO 12233:2014 compliant multi-feature test charts, a Checkboard chart, or sinusoidal siemens star pattern chart. 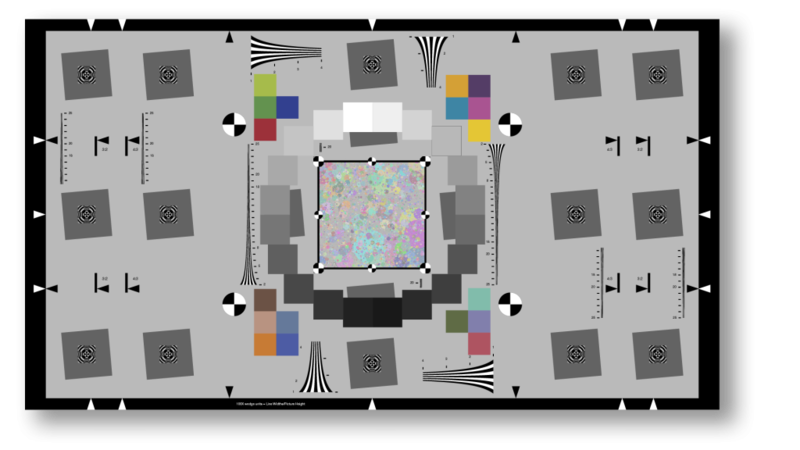 For use with the transmissive, uniform light sources and dynamic range and high-resolution testing, choose to use our ISO 12233:2014 chart printed on High-Precision LVT Film, and our Ultra-High Dynamic Range test chart. View the package, the options included, and receive a quote by visiting our store. 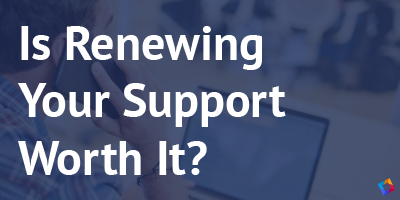 Of course, we know that not everyone’s requirements are the same, so if the package doesn’t seem to be a good fit for you talk to a solution expert and we will customize a solution for your unique needs. MTF Compensation reduces the impact of the chart on measured imaging system MTF. 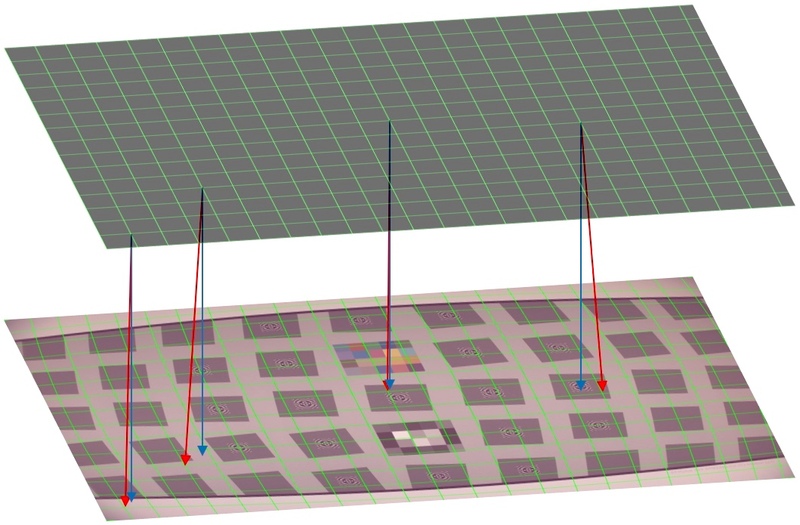 A geometrically calibrated device provides a mapping between pixel coordinates and real-world position. 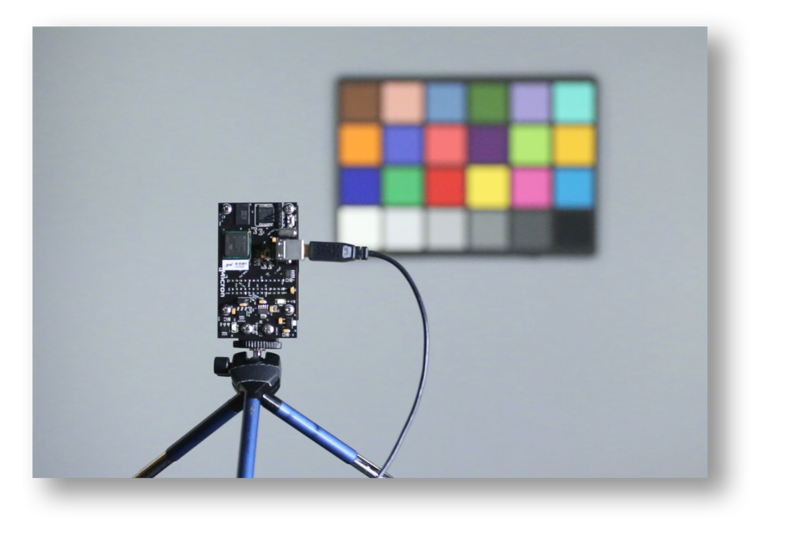 Imatest now supports direct image acquisition from Sony sensor development boards through the Sony AYA software tool. The release of Imatest 5.0 introduced a number of powerful new features, including the Arbitrary Charts module which enables Imatest analysis of test chart designs which would be otherwise unsupported by the software. This new module allows user-defined chart layouts for any situation which requires one. The primary concept of Arbitrary Charts is that the user supplies a chart-definition text file which declares the location and properties of features on a test chart. The features can be placed in essentially any configuration and Imatest will still be able to automatically analyze the chart. Here at Imatest, we believe we’ve designed some very comprehensive test charts, such as our flagship SFRplus and eSFR-ISO charts. 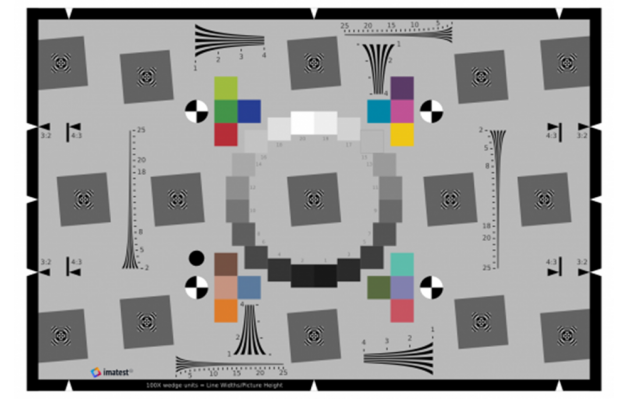 These charts are designed to provide a number of image quality factor measurements, work with an extremely wide range of cameras, are available in pre-distorted versions for wide-angle lenses, and more. They each have their own dedicated modules in Imatest which recognize these chart designs. As mentioned above, some situations require a custom target, including the need to combine charts for accelerated testing. Early in 2017, a customer and frequent collaborator approached us about adding support for a new chart. 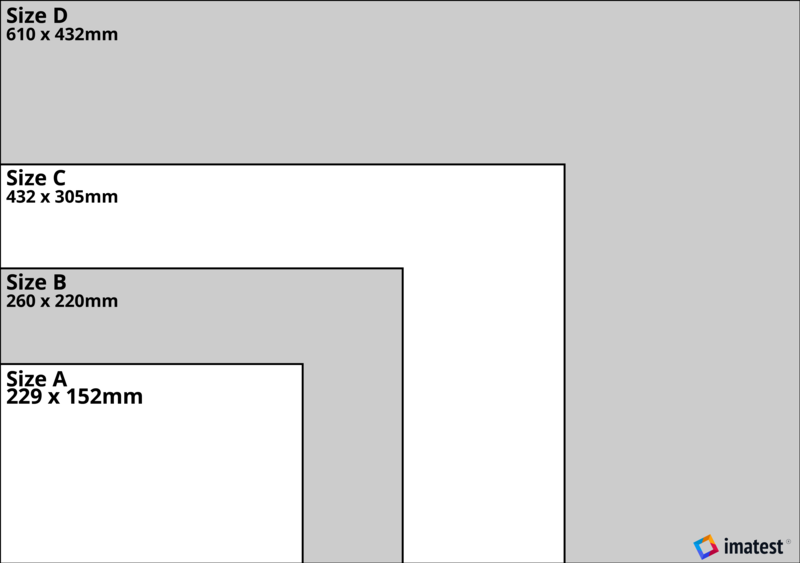 The IEEE p1858-2016 Cell Phone Image Quality standard requires images of at least five different standard test charts for the complete set of seven metrics. 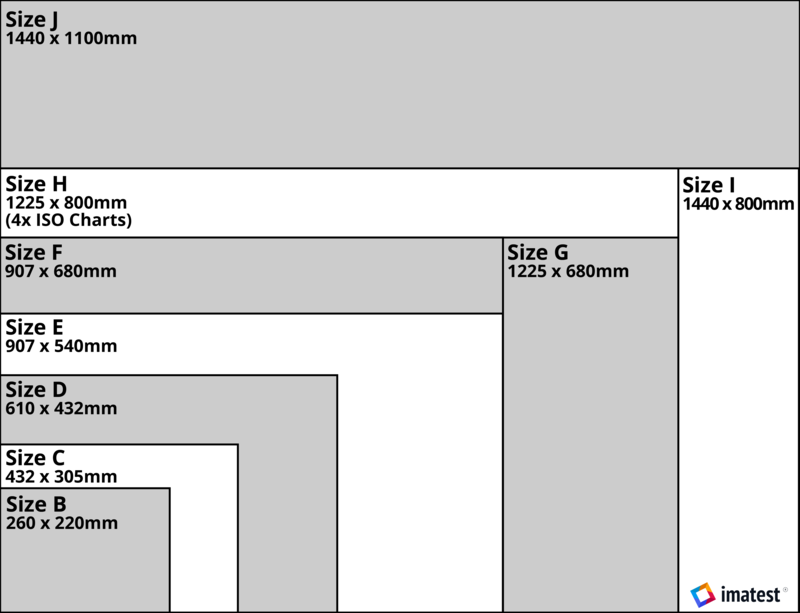 The customer wanted to significantly reduce the need for several charts by developing a test chart that provides a “good enough” measurement of all of the metrics from a single image. We worked together with them, jointly developing what would become the P1858 Variation Combo Chart and the Arbitrary Charts Module. The immediate goal in this case was to reduce testing time of a device by at least a factor of five. (This is likely a low bound on the time savings, as switching between test targets is typically the most time-intensive part of a well-tuned automatic test bench.) The customer wanted results that, even if they weren’t technically in spec, would provide an indication of how a test device would score on a full-fledged CPIQ test, and wanted them to be produced quickly. These changes from the CPIQ spec were deemed acceptable for this purpose, and the P1858 Combination Chart was born. This design is now publically available, with the approval of the original customer. 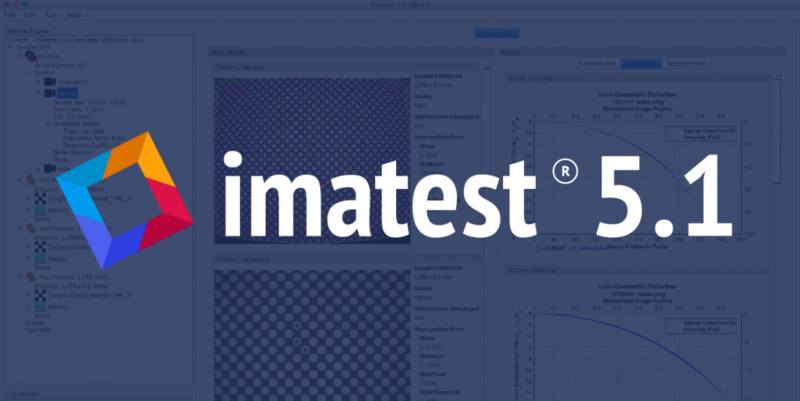 We have been very happy to collaborate with Imatest on their new 5.0 release to allow us to design a combination chart that reduces our objective metric capture needs, improving our productivity and eliminating the challenge of correlating data from multiple capture conditions. At first glance, the P1858 Combination Chart looks very similar to Imatest’s standard eSFR-ISO chart. These differences preclude any standard module in Imatest from performing an automatic analysis of the chart (though selections of slanted edges and wedges could be made manually in individual images using the SFR and Wedge modules, respectively – not a great solution). Fortunately, this chart was designed in concert with the development of the Arbitrary Charts module, with the express purpose of making analysis of this sort of chart automatic and systematic. Moreover, not only can the combined results be produced from a single image but they are produced from a single module run in Imatest. Instead of running a module to analyze the color, a module for sharpness, a module for uniformity, etc., the Arbitrary Charts module simplifies the testing procedure and output parsing. The ability to configure our own charts is revolutionizing our approach to quantitative image quality testing and test development. As an added bonus, the customer is able to make slight changes to this design at will and simply update the chart definition file supplied to the module, without having to wait for new builds of Imatest to catch up. The capability to analyze user-defined charts is new in Imatest 5.0, and is under continual development. New capabilities are being added to the Arbitrary Charts module with each release. Further information about the Arbitrary Charts module and its current capabilities can be found on its documentation page. The most important novel aspect of working with this module is the introduction of the chart definition file which enables the software to understand images of the test chart. To help communicate the role and construction of this file, we are producing a series of short videos that describes the process. This week, we launched Imatest 5.0. 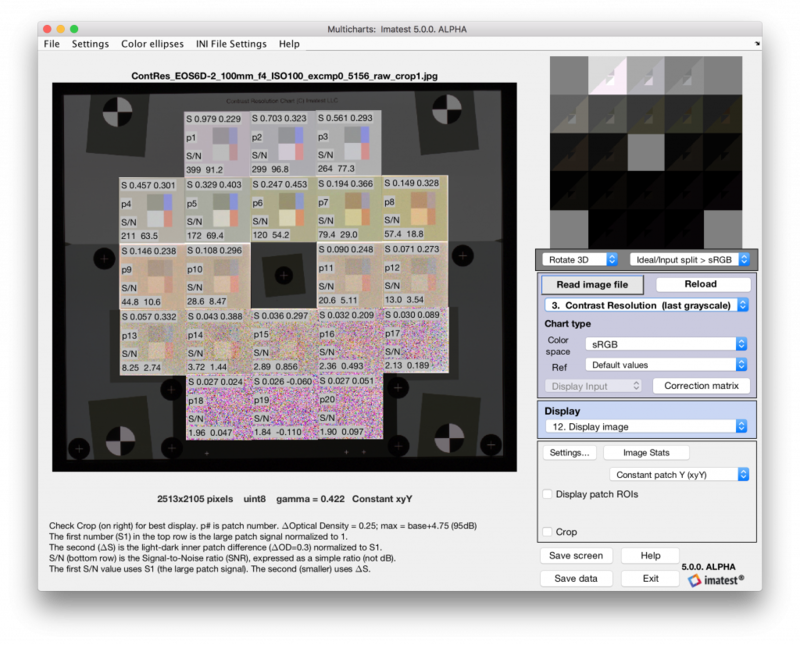 We built Imatest 5.0 to provide users with a streamlined workflow for more efficient image quality analysis. Here are five reasons to start using Imatest 5.0 today. Imatest 5.0 features several new tools and enhancements across our products to help you improve your workflow. Whether you want to reduce the number of images needed for complete system qualification with Arbitrary Charts; process a collection of images with automated analysis routines within the brand new Test Manager, or process batches of images with our enhanced image processing module, Imatest 5.0 is an improved experience for users needing an expedited testing process. The newest release provides several new and enhanced measurements to help your focus on the image quality factors that matter to your business’ camera system. 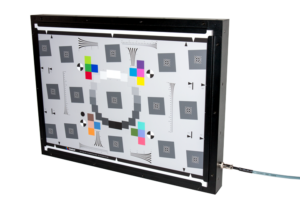 Contrast Resolution was designed for the visualization and measurement of contrast separation. This is particularly important for the automotive industry where camera systems need to distinguish between low contrast objects in a larger field with varying ranges of brightness. The ISO 18844 flare measurement added to the Uniformity module was created to address the need to accurately measure veiling glare. The enhancements to the SFRreg Center Chart provides geometric utilities for measuring tilt and rotational measurements, an especially important factor for users needing to test wide-angled measurements. 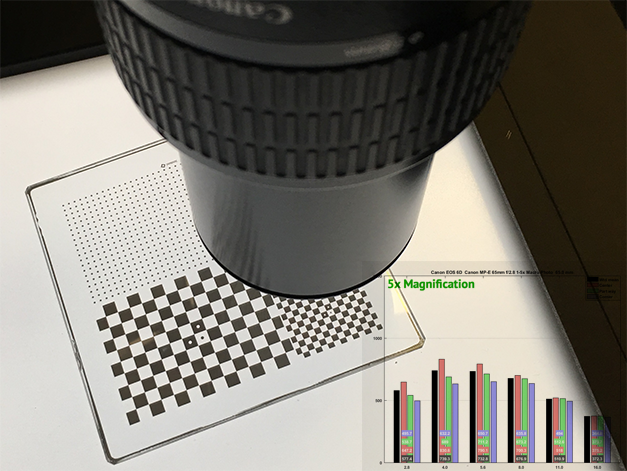 Measuring Contrast Resolution using Multicharts. Imatest tools serve many industries with widely varying requirements, for example testing an automotive camera system is different from testing a consumer device. Even within one industry, companies need to test several image quality factors on several test charts, complicating the capture analysis workflow. Imatest 5.0 lets you zero in on the image quality factors and results that matter most to your business. Customizable reports allows users to more efficiently filter and present select image quality data from a variety of image quality factors. The new arbitrary charts functionality serves a similar purpose by letting users define efficient layouts of analysis features within one chart. Industry standards provide a foundation for the testing and analysis of imaging systems and clearly define testing methods for reliable measurements of system performance. Imatest 5.0 goes along way to support and supplement industry testing standards. Run predefined test plans for standard testing procedures such as CPIQ within the new Test Manager. The new P1858 Variant Combo chart, supported by Arbitrary Charts, combines several analysis features required by the standard into one chart. This enables users to minimize the number of images needed in the testing process and increases testing efficiency and accuracy. Imatest 5.0 also features an enhanced Uniformity module to support the ISO 18844 standard for image flare measurements on digital cameras. The standard was created to address some of the difficulties of making ISO 9358 measurements with cameras. The Imatest 5.0 release includes the streamlining of the Imatest product line. As of Imatest 5.0, Imatest Master will now includes image acquisition capabilities that were previously available in Imatest IS, which is now discontinued. Imatest users will now have access to the acquisition library. 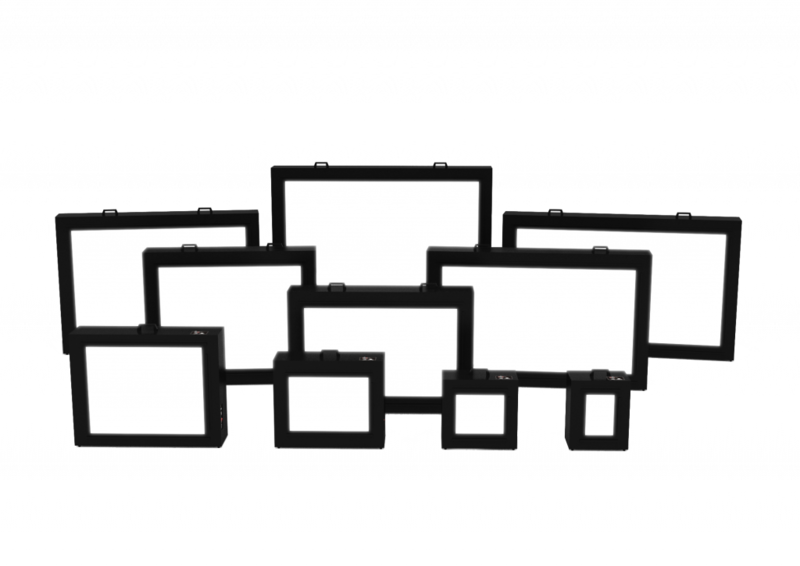 The library supports direct acquisition from a wide range of frame grabbers and cameras, as well as industry standard interfaces like CameraLink, GigE Vision, and USB through DirectShow (Windows) or QuickTime (OS X). Direct image acquisition cuts out several steps in the image quality testing process and allows for in-the-loop testing with Imatest. In order to maximize performance in the new Test Manager, we utilized parallel processing. Previously, parallel processing was only available in Imatest IT-P. With the release of Imatest 5.0, Imatest IT-P functionality is now included in Imatest IT . This enables all Imatest users to rapidly process large volumes of images. By utilizing high-performance processors with 6+ cores, parallel processing can improve throughput by over 2.5x. 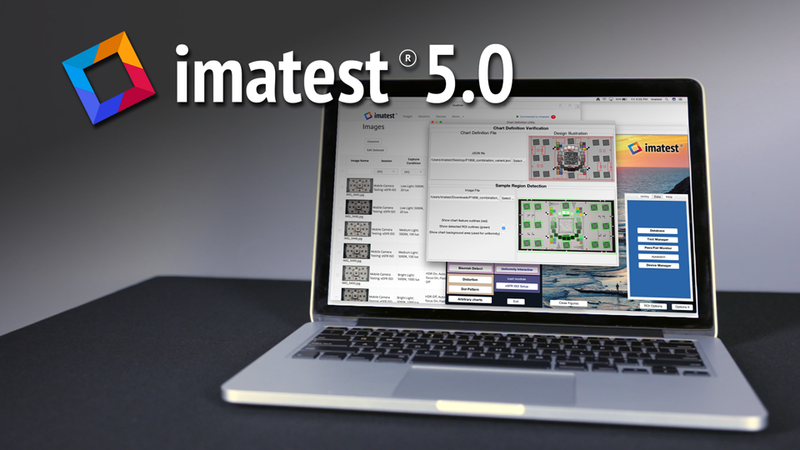 As of Imatest 5.0, Imatest Master now features image acquisition capabilities. Previously, image acquisition capabilities were supported by Imatest IS, which has been discontinued as a separate product. This provides all of our customers with access to the acquisition library. The library supports direct acquisition from a wide range of frame grabbers and cameras, as well as industry standard interfaces. Direct image acquisition cuts out several steps in the image quality testing process and allows for in-the-loop testing with Imatest. The most uniform light source available would be an integrating sphere, but these come with considerable size and expense. 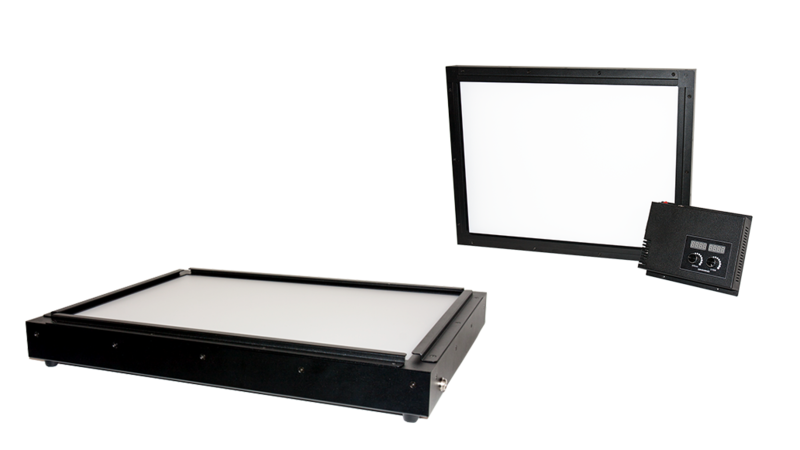 After considering how the light source uniformity impacts their results, most lab & manufacturing tests use LED or fluorescent lightboxes with flat-panel diffusers. Some customers choose a larger lightbox because that leads to greater uniformity within the central image plane area. Compare models of several different uniform light sources. Imatest’s Checkerboard module is our new flagship module for automated analysis of sharpness, distortion and chromatic aberration from a checkerboard (AKA chessboard) pattern. The big benefit of using the checkerboard is that there are looser framing requirements than with other kinds of test targets. While checkerboard lacks the color and tone analysis provided by SFRplus and eSFR ISO, these features are not available on the high precision chrome on glass substrate, so the checkerboard is the optimal pattern for this test.